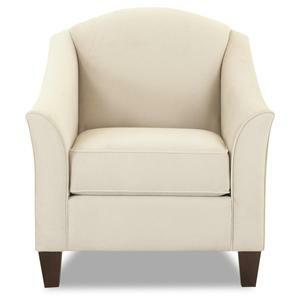 All squared up in high fashion. 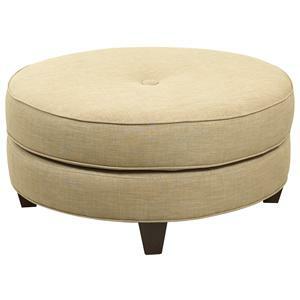 The Squared Ottoman is oversized for use as a cocktail table. 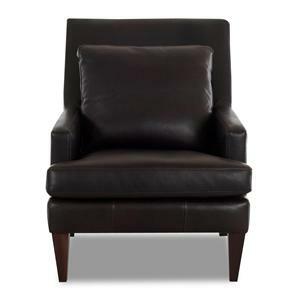 Tall, exposed wood legs and welt details complete this versatile look. 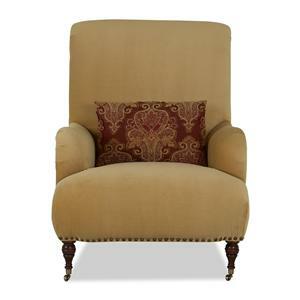 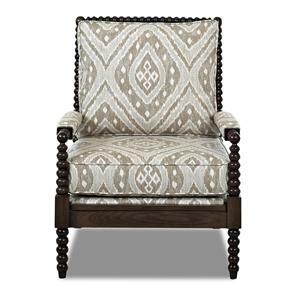 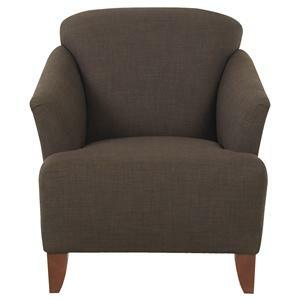 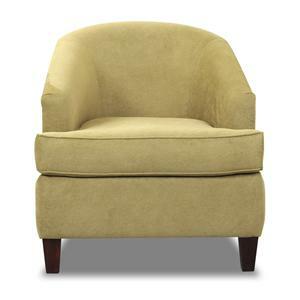 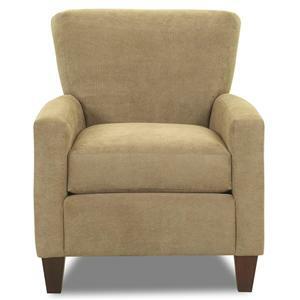 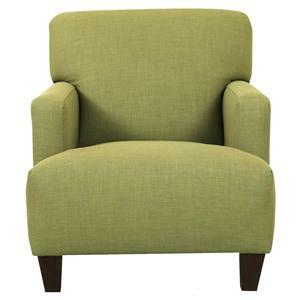 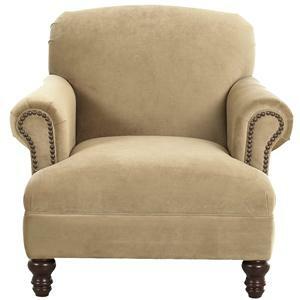 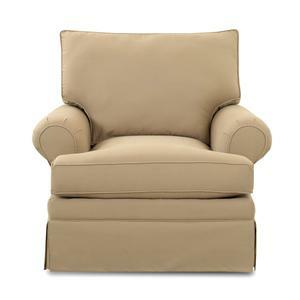 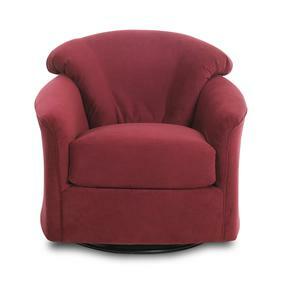 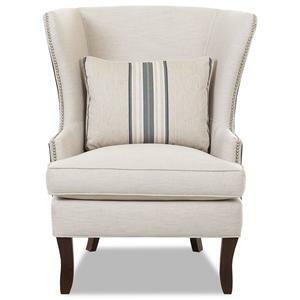 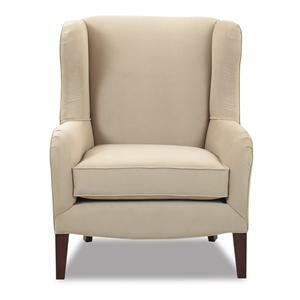 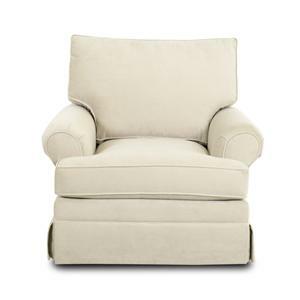 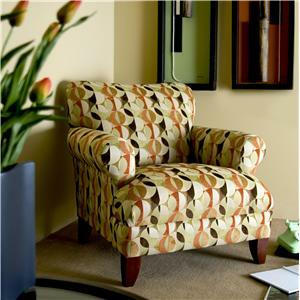 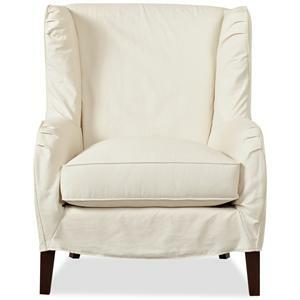 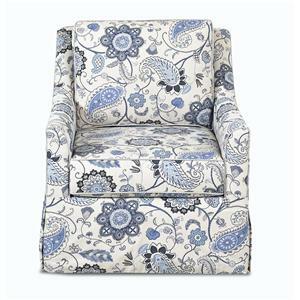 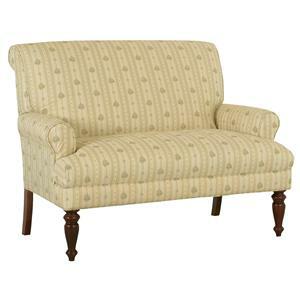 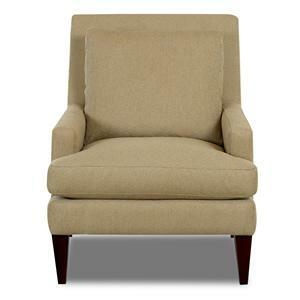 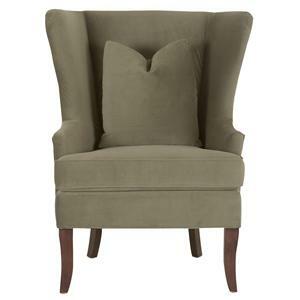 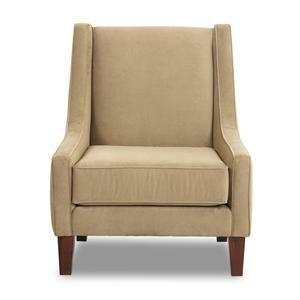 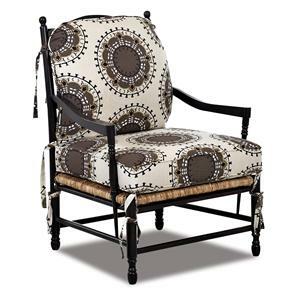 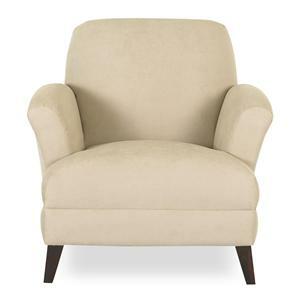 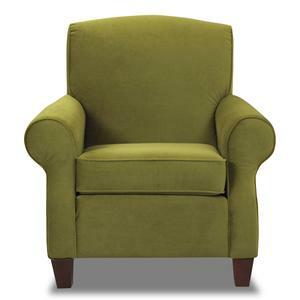 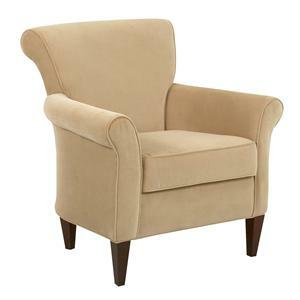 Choose from a variety of of upholstery options to complement your homes style and decor. 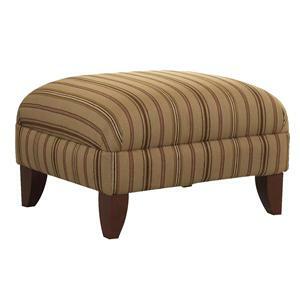 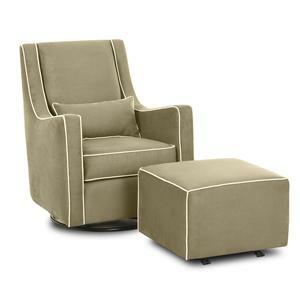 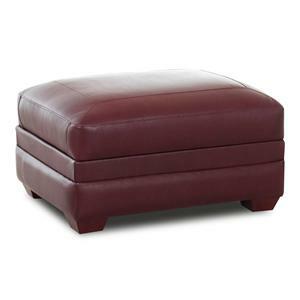 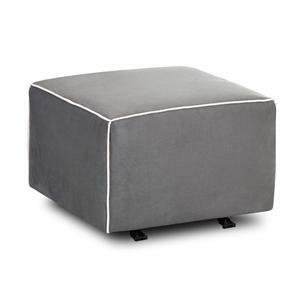 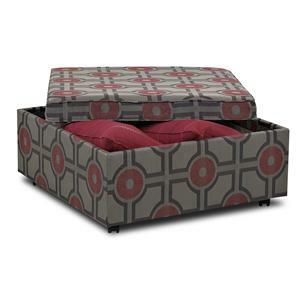 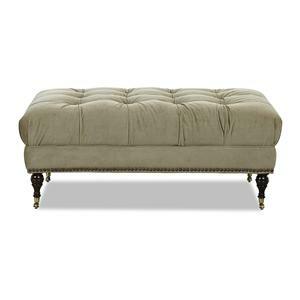 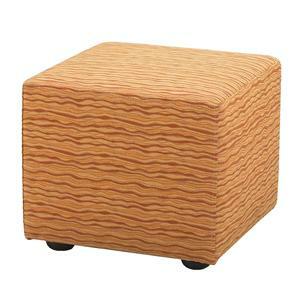 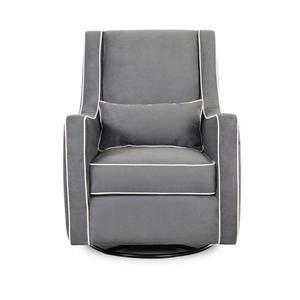 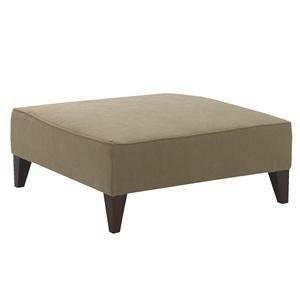 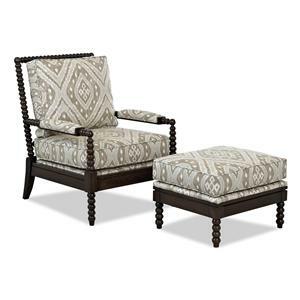 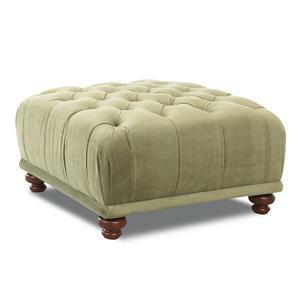 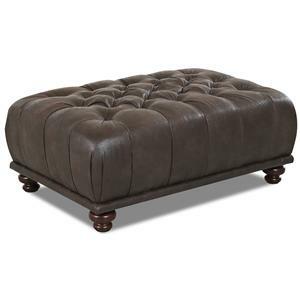 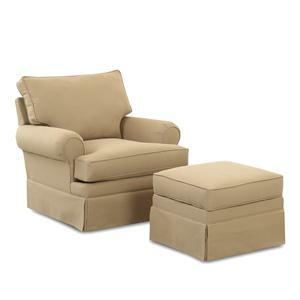 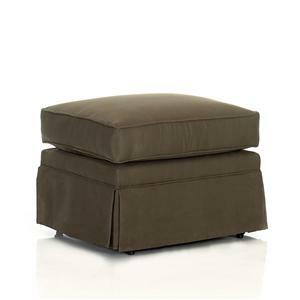 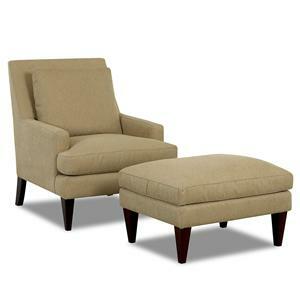 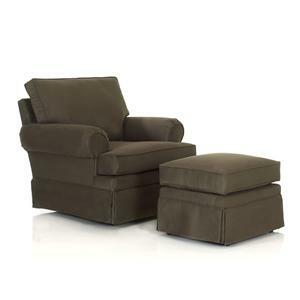 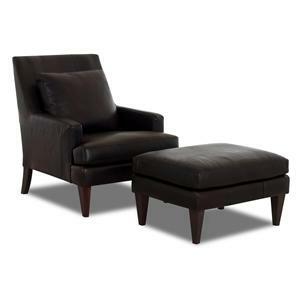 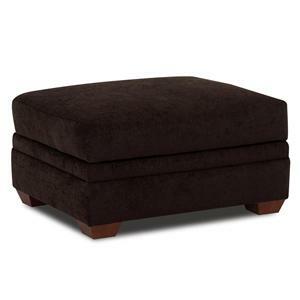 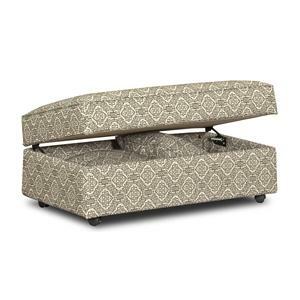 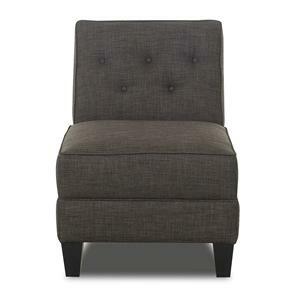 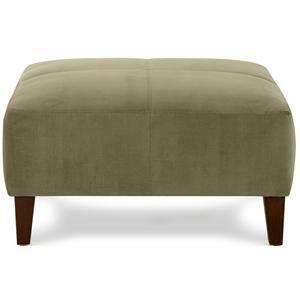 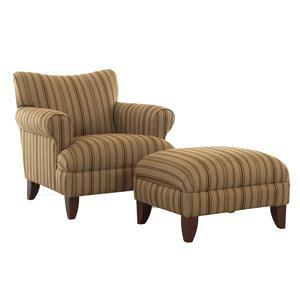 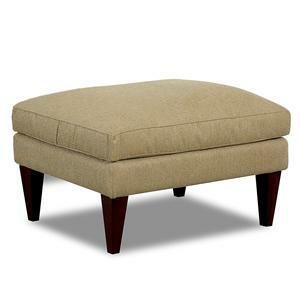 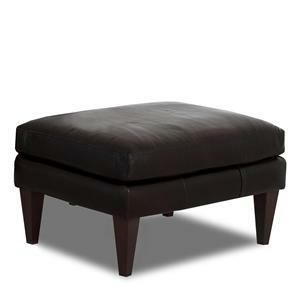 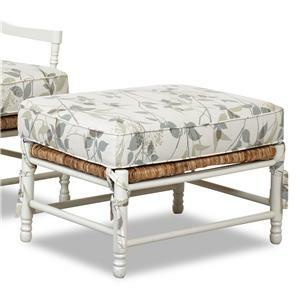 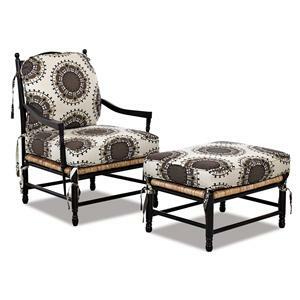 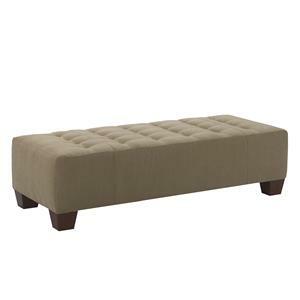 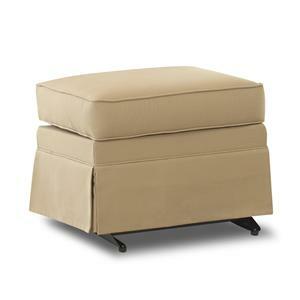 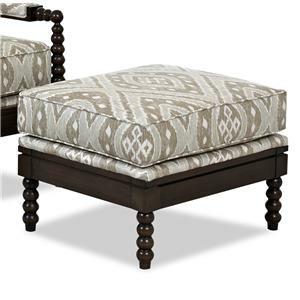 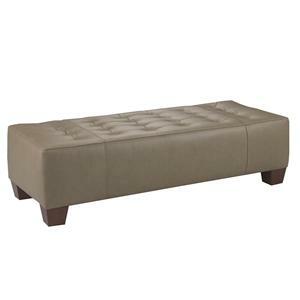 The Chairs and Accents Squared Accent Ottoman by Klaussner is available in the area from FMG - Local Home Furnishing.